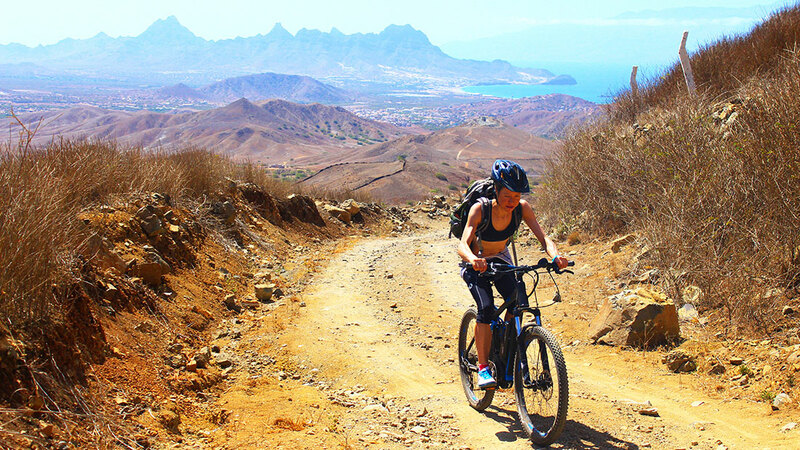 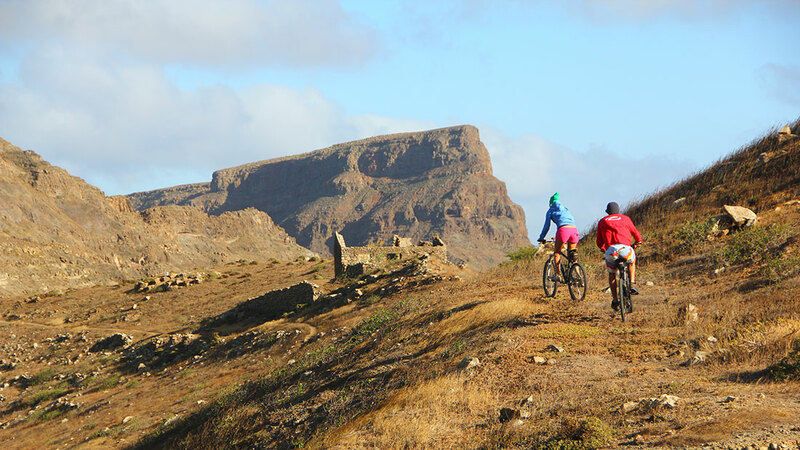 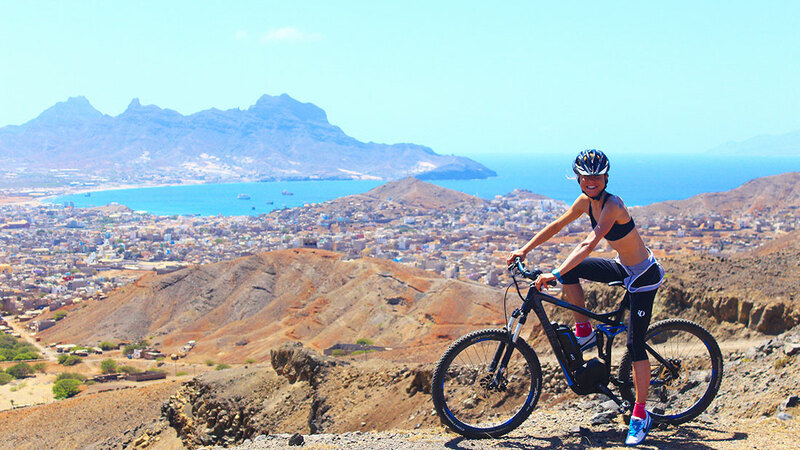 A great way to explore Sao Vicente is by mountain bike. 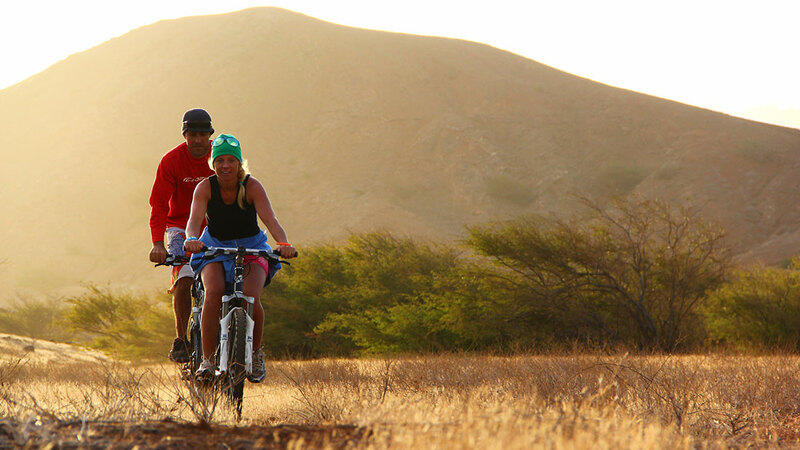 Enjoy spectacular views and discover areas even most local have never seen. 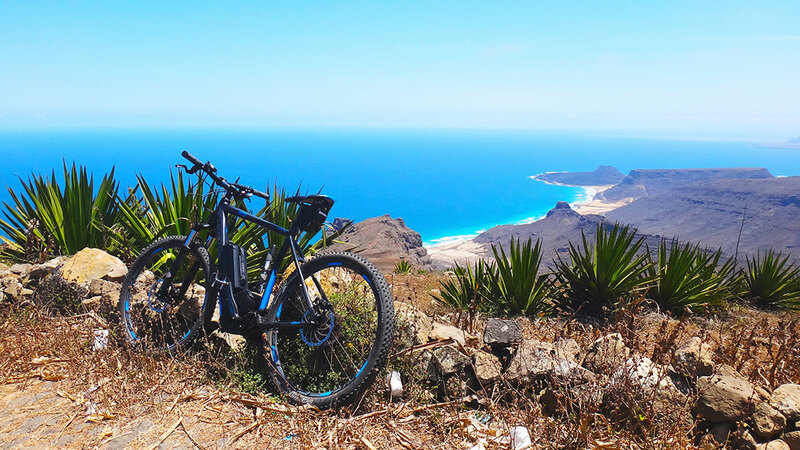 Unfortunately it is very difficult to get good quality bikes so if you are interested please ask us for help.